In this important new textbook all scientific and clinical aspects of orthodontic materials are described.Recent developments in science and technology have led to the introduction of a plethora of new orthodontic products. 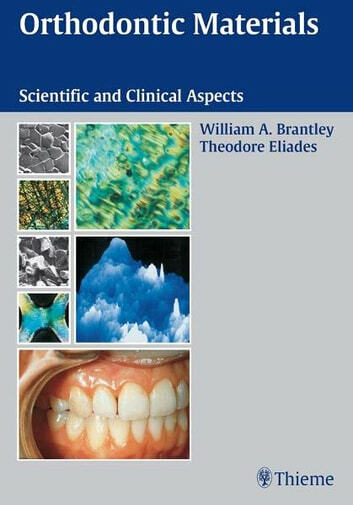 This work serves as an excellent source of information for a field that requires knowledge of basic elements of materials science, engineering, chemistry, and physics, as well as clinical orthodontics. The subject has been part of graduate orthodontic education for almost three decades. Besides servicing the orthodontic training programs, the book also - investigates the interactions of orthodontic materials with other dental materials as well as hard tissues in the oral cavity,- gives a background to allow for proper material selection for efficient orthodontic mechanics,- treats the issues of biocompatibility, cytotoxicity and mutagenicity of materials.